A traditional Italian cookie recipe for when you're feeling homey. If I know anything about an Italian family and their foods, it’s that you can never have enough. Next to my Grandmom’s homemade chocolate chip cookies, these Anisette cookies are my absolute favorite. This recipe is fairly easy to make but may take some eye-balling and good ol’ guessing for certain components. Try these for your mom when she comes to visit! 2. 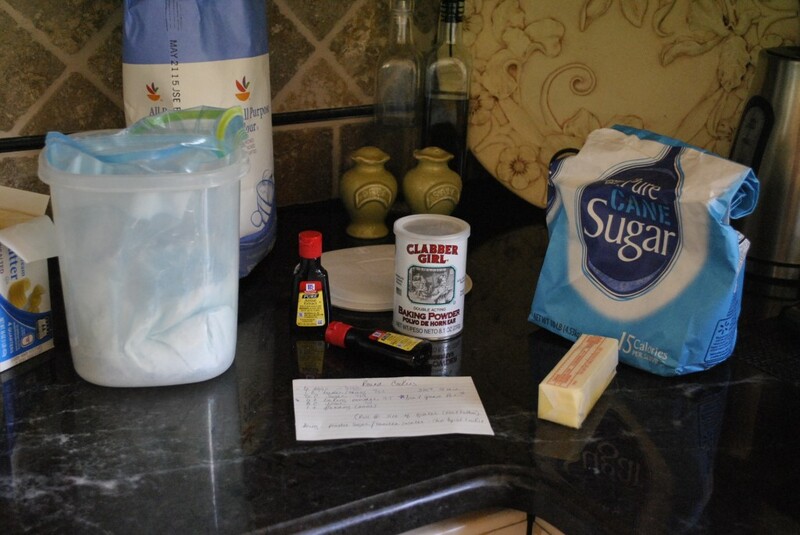 Add butter and sugar to the mixer, turn on low and mix until smooth. 3. Slowly add eggs to mixer, one at a time. 4. In separate bowl, add together dry ingredients. It’s recommended that you sift the flour, but it’s not a big deal if you don’t. 5. Slowly add all the dry ingredients with the mixer on low. 6. Add the teaspoon of anise. 7. 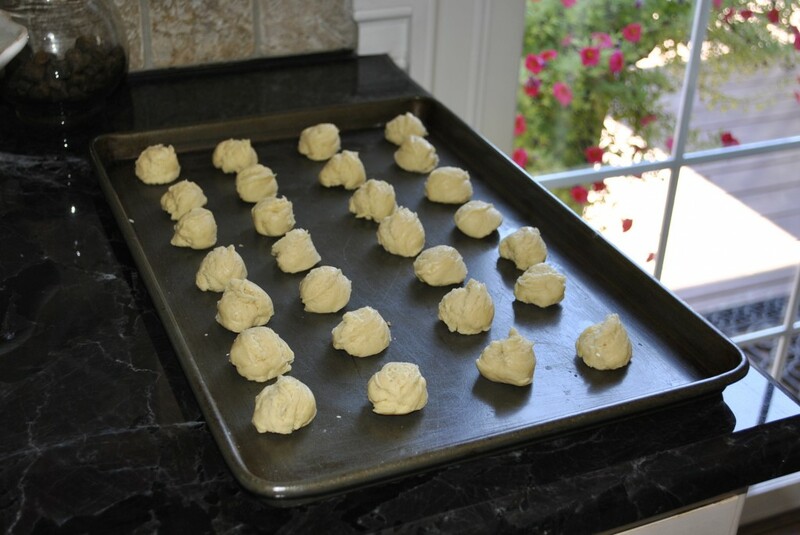 On a cookie sheet, roll/scoop quarter sized cookie dough balls with the bottoms flattened. 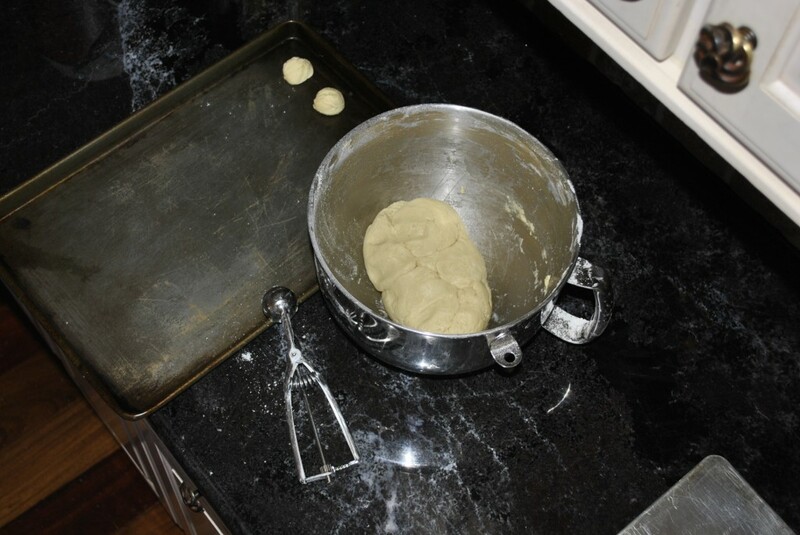 I use a very small cookie scooper; it’s a lot easier and all the cookies usually come out the same size. 8. Bake for 10-12 minutes. They should be lightly golden but still soft. 9. 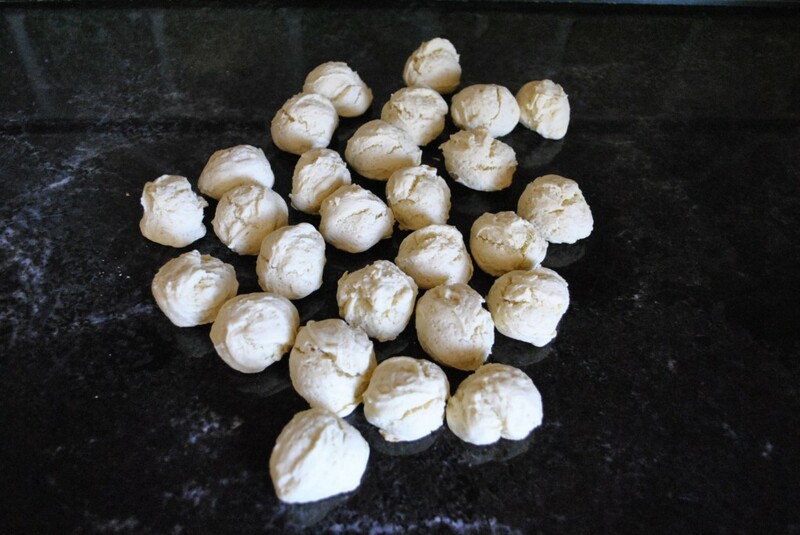 Icing: mix together powdered sugar, anise extract and milk, and microwave for 10 seconds to make it dip-able. 10. After letting cookies cool, dip the tip of the cookie into the icing and add sprinkles if you want to get jazzy.